If you are looking for a gated community to call home just minutes from the UA, Mercedes, and I/20! On-site management! 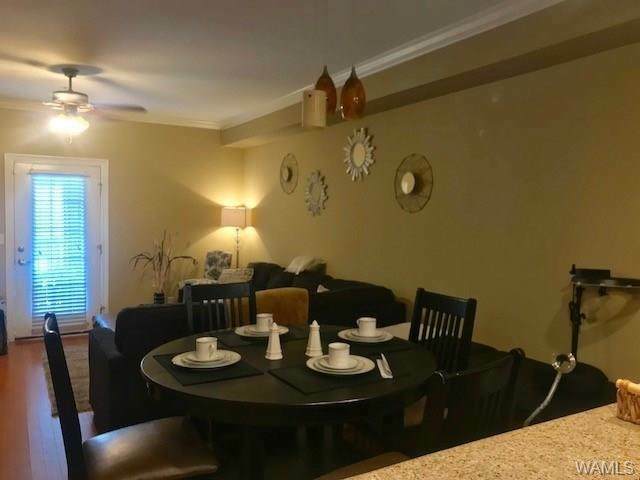 Two large bedrooms and baths with ceramic tile and granite vanities! Beautiful crown molding accents the 9 foot ceilings! 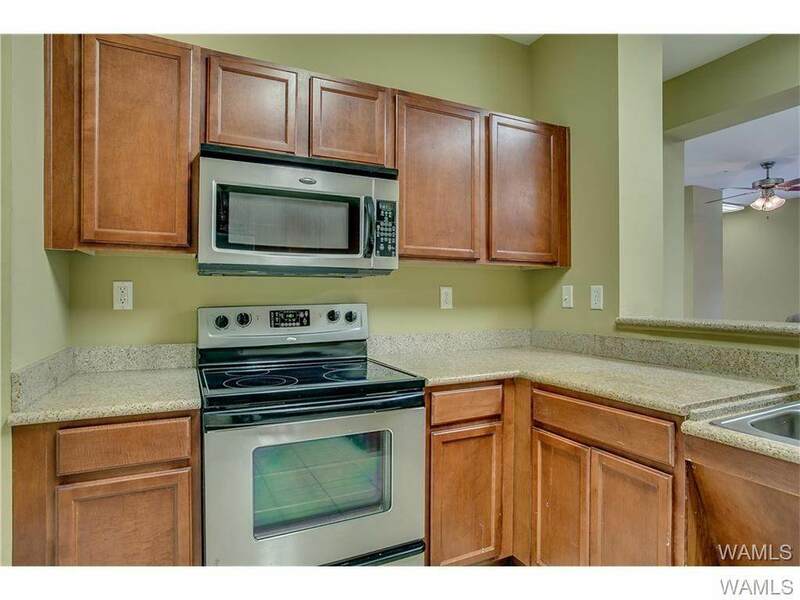 Stainless steel appliances and granite countertops in the kitchen with plenty of cabinet space! Washer/Dryer, refrigerator stay! 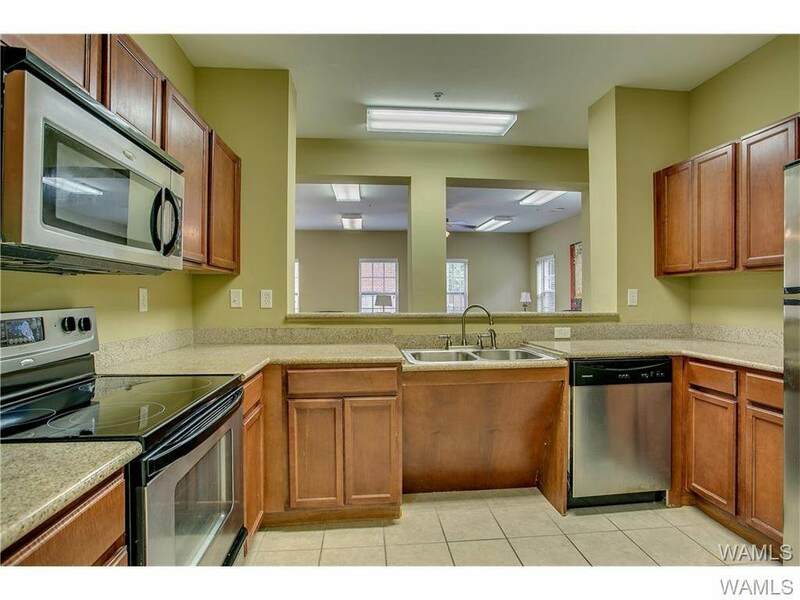 With a resort style pool and fitness center with tanning beds, grilling area, and spacious clubhouse! 24/7 security cameras! 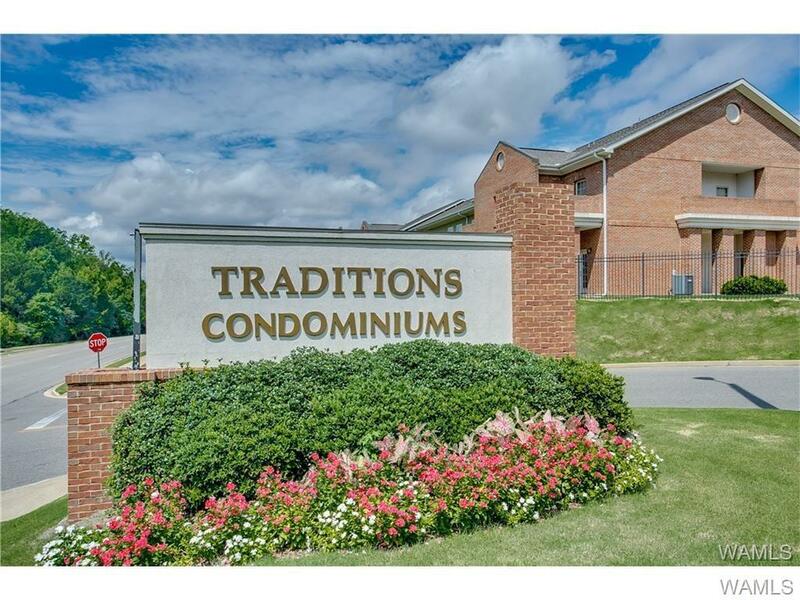 With easy access to I/20 and 2 miles away from midtown village & University Mall!! Monthly HOA includes water, termite & trash pick-up!